Following a warm reception at the WWF International Duke of Edinburgh Conservation Awards where she performed her new single ‘I Was Given Nature’ this October, Miel took to the stage in London on 12 November to announce and showcase her ‘I Was Given Nature’ EP. Friends, family and members from the World Wide Fund for Nature (WWF) attended the informal dinner and performance, held at Restaurant Ours in Knightsbridge, London. To mark the seminal release, in what has been a fulfilling year for the singer songwriter, Miel performed the tracks from the EP, alongside a further three singles from her upcoming album, Surrender to the Feeling’, which fans can expect in 2019. Guests describe a receptive and intimate release evening filled with love and laughter, with beautiful music and spontaneous dancing to Miel’s title track, ‘Surrender To The Feeling’, which they demanded to be repeated as an encore. True to form, Miel combined her love for song with her long-standing passion for worldwide conservation and philanthropy during the event. The evening of music and inspiration was planned in conjunction with the WWF campaign Connect2Earth which is engaging with millions of advocates around the world to raise awareness of the importance of nature and biodiversity. 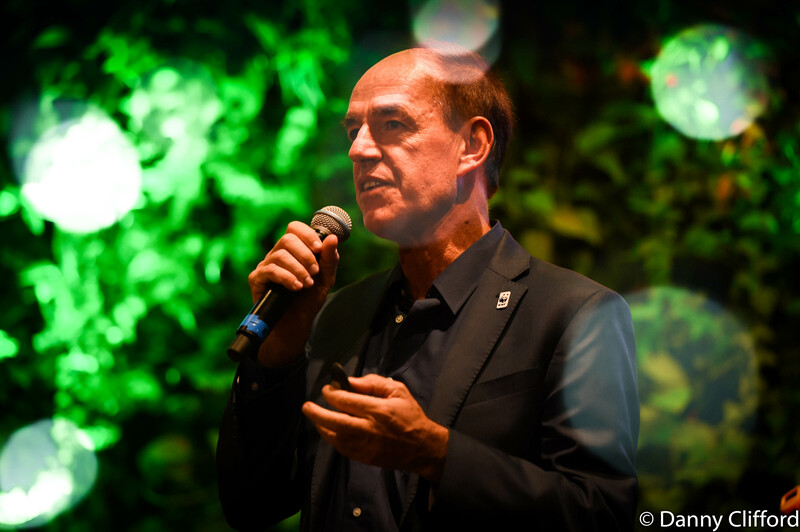 Marco Lambertini, Director General of WWF, gave a powerful speech on the importance of climate change, with an emphasis on how we must all inspire younger generations to care for nature. Miel is dedicated to keeping all her fans informed about upcoming performances, backstage news and exclusive content. Subscribe to Miel’s mailing list to receive regular updates. You can be assured that your personal information is safe and will not be shared with any third parties. The intent of the mailing list is so you can stay up to date with Miel’s music, shows and behind the scenes content.